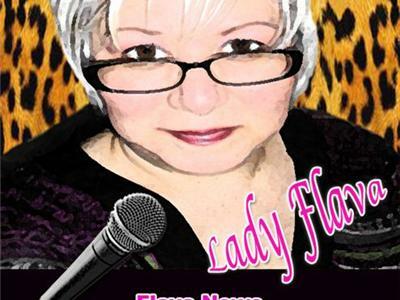 You are invited to come by the coffee house and chill awhile with us in your favorite comfy seat with your favorite beverage as I welcome artists to call and promote themselves and what they do as I weave a variety of music from the FNM Family into the show. 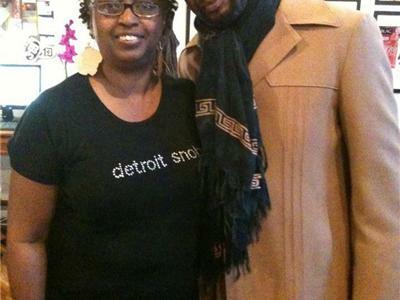 I excited that some dear friends of mine Stef-n-Ty are stoppying by and going to tell you about their hat business (appearel business) out of Detroit, MI, they will let you know where you can check out their hats and more along with how you can place an order. 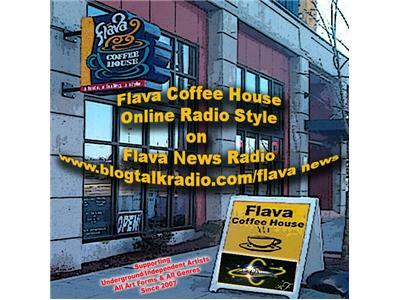 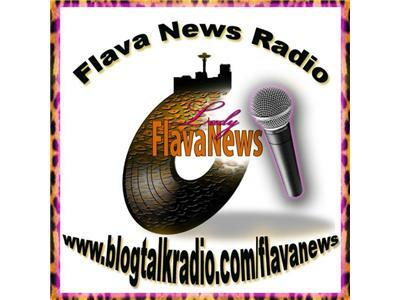 We have saved a seat for you at Flava Coffee House Online Radio Style.